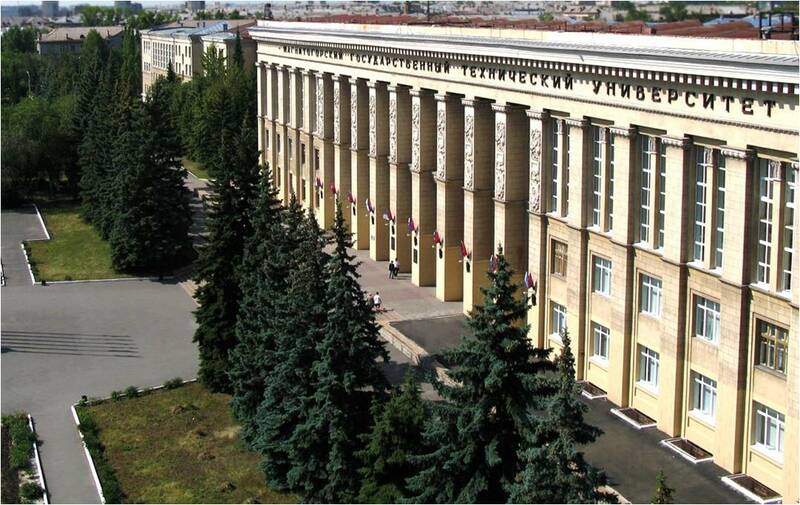 Nosov Magnitogorsk State Technical University (NMSTU) is one of the most credible and reputable multiple- discipline technical universities and scientific centers in Russia. Representing a widespread infrastructure, sophisticated material resources and high intellectual potential, our University became an internationally recognized research school; it has a wide range of cultural and scientific ties with both Russian and overseas universities. NMSTU is one of the Russian universities which have the status of a ‘Flagship University’. The total number of students reaches 12,000 in 2018. The faculty comprises about 800 teachers with over 530 of them holding PhD degrees and 98 – doctorate degrees. We offer a wide range of Bachelor's, Master's and Postgraduate programs for Russian students and develop advanced Master’s programs taught in English for international students. Students and teaching staff at NMSTU are involved in a variety of research activities and grant programs. The University’s R&D centre of innovations and technology comprises 14 scientific schools and about 20 research laboratories, the Nanosteels Research Institute, the Innovation Business Incubator and the Youth Research Centre. Due to the high integration of education, science and production, NMSTU manages to implement great fundamental and applied research projects sponsored by the government as well as private customers. Our university is also involved in international student exchange programs and has cooperation agreements with 37 partner universities from 60 countries across the world. Traditionally, our engineering students undergo practical training in foreign companies. NMSTU also performs activities as part of TEMPUS projects funded by the EU European Committee. NMSTU participates in EU projects on the modernization of curricula. Our university scholars become scientific advisors for overseas universities' postgraduate students in metallurgy and mining, they regularly act as official competitors at foreign partner universities, and also become members of International Conference Committees. The campus includes well-equipped dormitories, a health centre, providing a wide range of health care services to all employees and students, a recreation centre and sport facilities offering opportunities for sports instruction and participation in regional and national championships at all levels, personal and group training, a variety of aquatic classes, and many more, as well as cafes, canteens and resorts. For more than 80 years the NMSTU graduates have become professionals in engineering, science, technology, business and human sciences. Our undergraduates are recruited by different companies from all over the country and abroad. Through its 85-year history, the University is known as a multidisciplinary scientific and educational center, famous for its scientific schools in the country and abroad. It has a wide geography of culture and scientific relations with leading Russian and foreign universities. NMSTU is include in the top 300 unoversities of the international rankings QS "Developing Europe and Central Asia", as well as in the top 100 Russian universities in the international ranking of Webometrics. to developing in each student the ability, passion and will to work wisely, creatively and efficiently to enter the working world and contribute to the nation and the world to the best of their ability.